I have known Taylor since college when we studied to get our degrees in photography. So when she asked me to photograph her birth I was super honored because she could see my talent and had faith that I could capture every moment of her birth. I also had the honor to photograph her engagement. 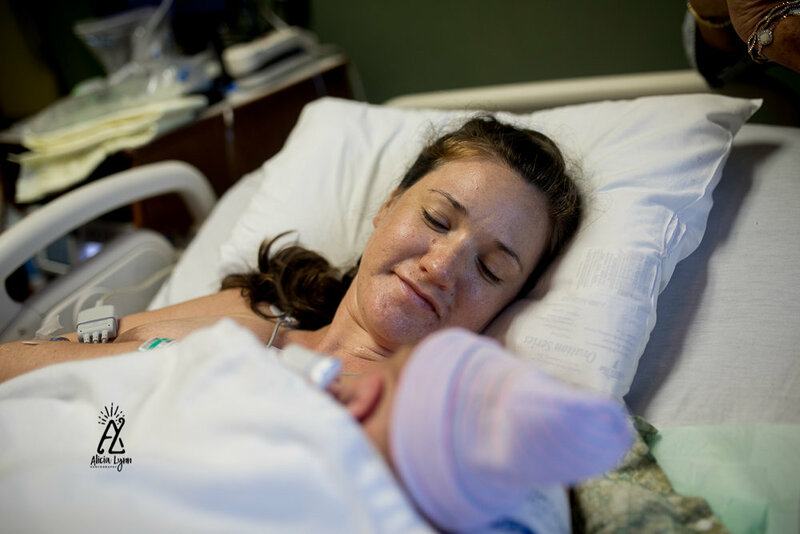 This birth was her first, and a boy. When she told me his due date I was a little worried because it was right in the middle of my busy season for weddings and family photoshoots in October. However Curtis did not want to arrive on his due date. He wanted to decide his due date. I remember getting the call around 4am and of course I made my way to the birth center as diligently as possible. It would be at least another 12 hours until Curtis would make his arrival. During those 12 hours which seems like forever but being in the room with a woman giving birth it's like you're standing in a time tunnel and the concept of time doesn't matter. I know I felt the same when I was delivering my son naturally as well. But being on the opposite end of giving birth is such an amazing and humbling experience for me. I can't photograph births full time because I specialize in weddings and lifestyle. But I have always said if I change paths birth photography is at the top of my list. I remember Taylor tried several different methods to bring her birth along. But he wanted to stop around 7cm dilation. It was not about till half way through her family told me the baby was measuring around 10 pounds. I knew it was going to be a long day. Let me tell you though how wonderful and strong Taylor was during her birth. At one point she even stopped and asked me if I was hungry and I needed to eat something. I was more concerned about her eating! She had her moments of a small cat nap here and there but she was very alert considering how much energy she was exerting to get her son out. I remember exchanging looks with her and seeing the pain and exhaustion her face. I would turn my head and let our a few tears because I know that feeling too well. 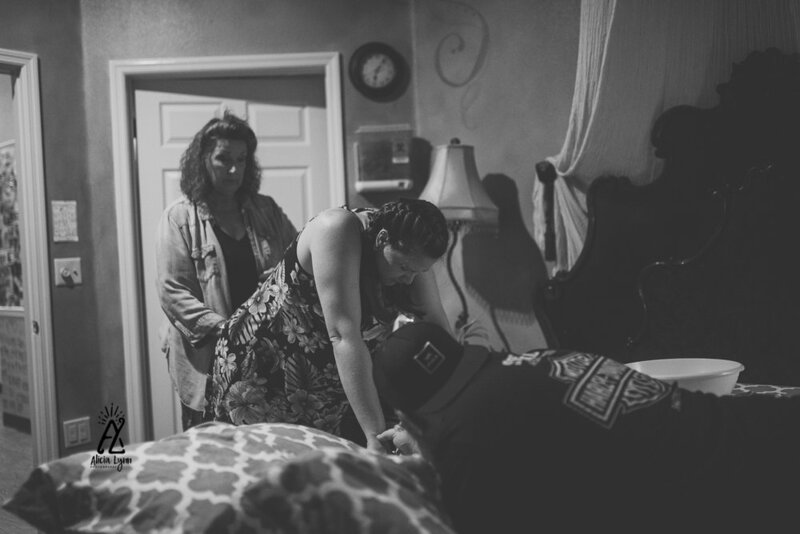 After about 12 hours things were not progressing as the midwives had hoped, they had made a decision to have Taylor was rushed to the nearby hospital. 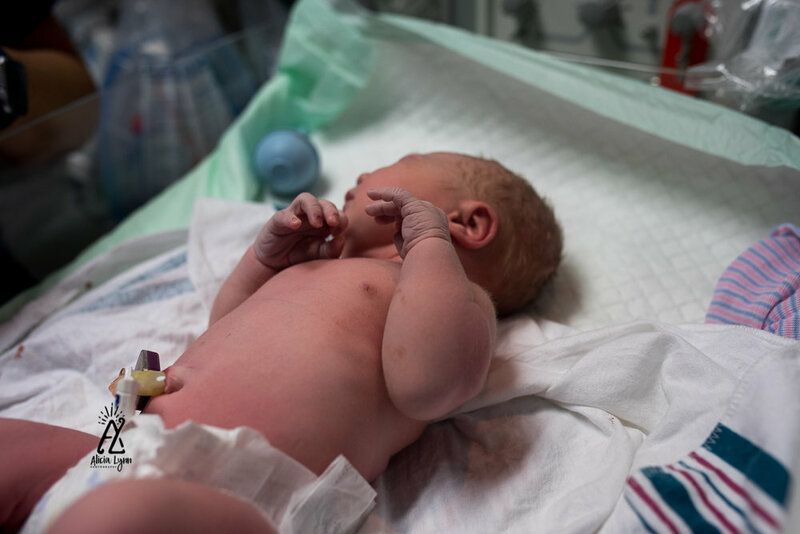 Upon arriving the ER doctors advised an emergency Cesarean due to the baby showing signs of fatigue and of course Taylor was beyond exhausted. I don't think she even knew what they were saying to her in regards to why she needed the Cesarean. After one more hour of waiting at 3:47PM baby Curtis was delivered and he measured at 9lb 9 oz and 20 inches. 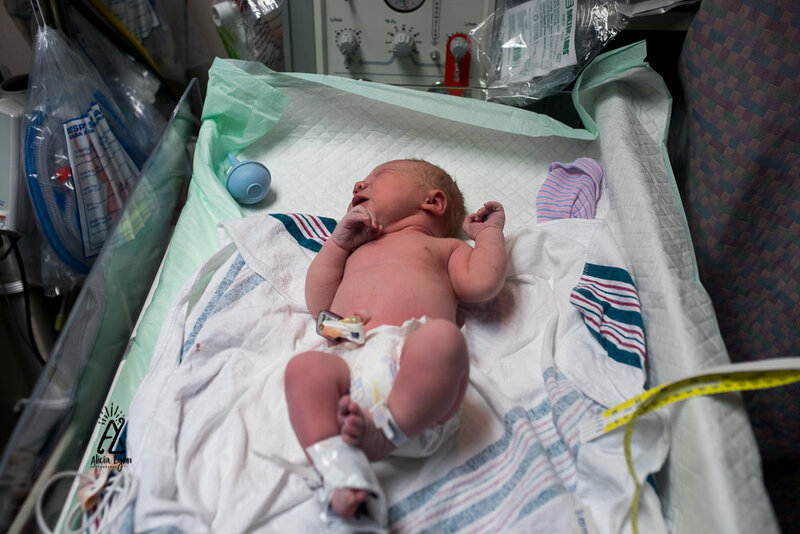 I was so anxious waiting with Taylor's mom for him that I went to into the holding room and I photographed him in his incubator right after they cleaned him. The look on his father's face was priceless, I think he was in a moment of shock that his son has finally arrived. What a moment to be apart of. Birth Becomes Her is launching our Advanced Learning Library in the Spring of 2019! Our learning library will be comprised of specialized courses created by leaders in the birth photography industry. These courses will be online and self-paced. 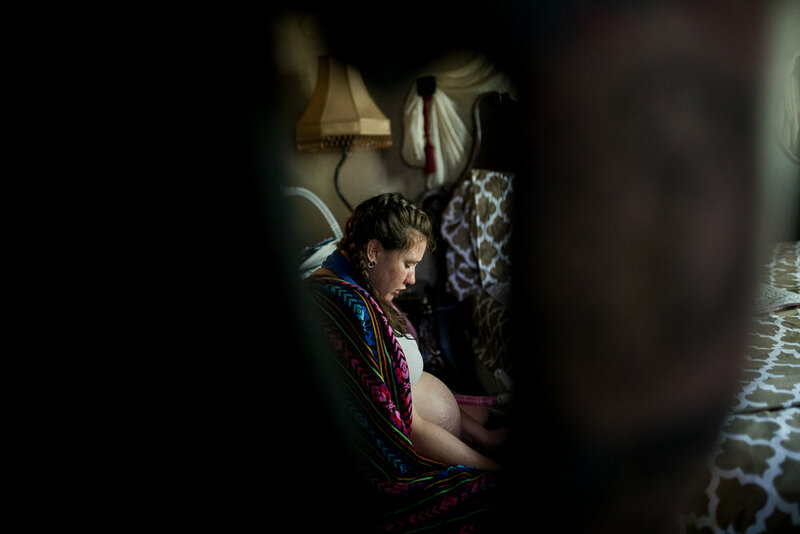 Each of our courses has been designed to help you grow as a birth photographer and a business owner. We want you to thrive!